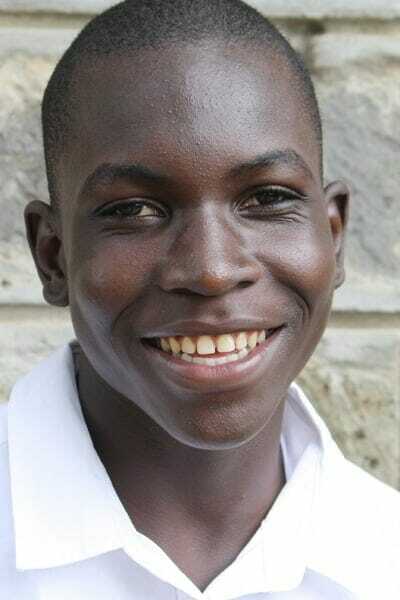 Jovin is entering college and dreams of becoming a doctor. He was raised by a single mother who runs a small business, and he is an only child. He considers community service to be a part of his social responsibility. He is good at drawing, writing poetry, and playing volleyball.